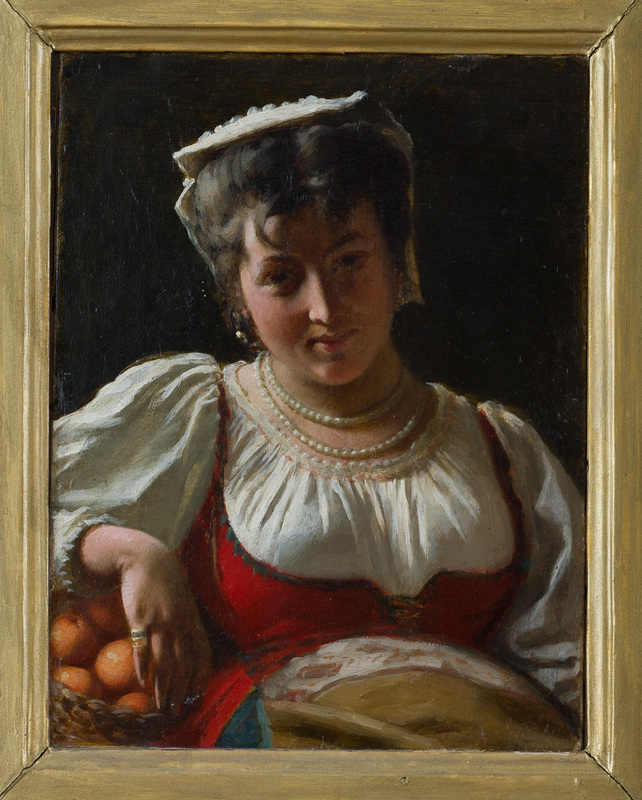 From April 4th to November 1st Montepulciano, the town of the Vino Nobile, is hosting the exhibition “From Patches to the Decadentism – Private Paintings in the Lands of Poliziano”. 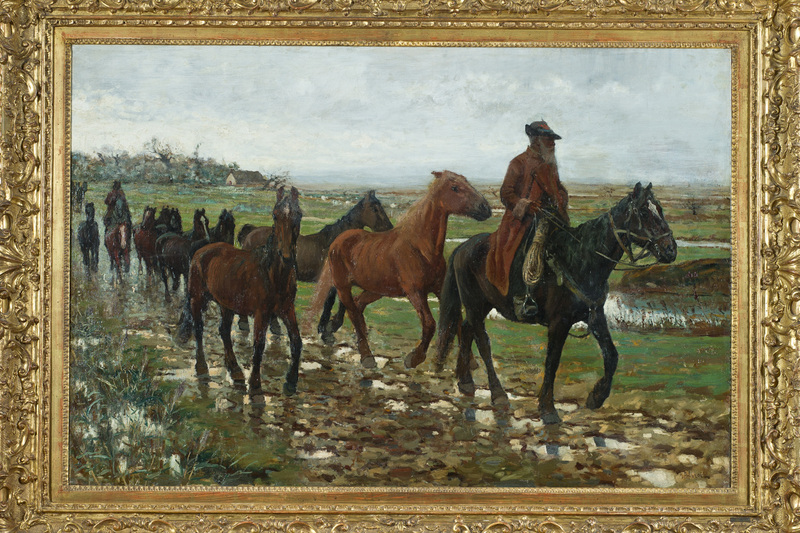 Over 100 paintings and drawings for a journey starting with some of the most famous Macchiaioli artists, such as Giuseppe Abbati, Odardo Borrani, Giovanni Fattori and Telemaco Signorini, and ending with 20th-century painters. 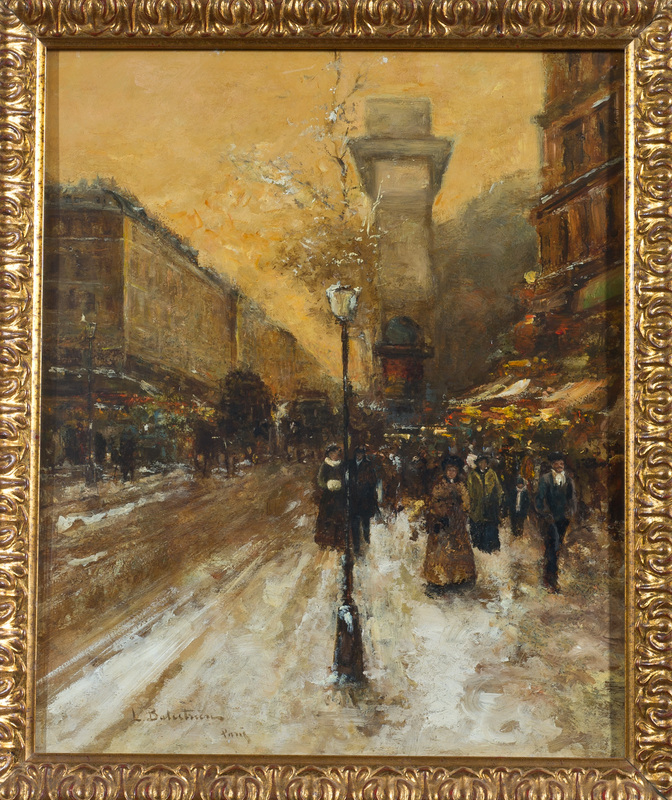 The exhibit is also a voyage through various genres of painting: landscape, portrayal, rural, urban and contemporary. The works of arts will be hosted in the town’s museum Pinacoteca Crociani and in the Fortress. Amongst these oil paintings, drawings and watercolours there will also be some masterpieces that have never been exhibited before. Open on Mondays from 3 pm to 8 pm, from Tuesday to Sunday from 10 am to 8 pm. Last admission at 7.15 pm. Full price ticket costs 8 Euros. Visiting Montepulciano and its breathtaking surroundings? 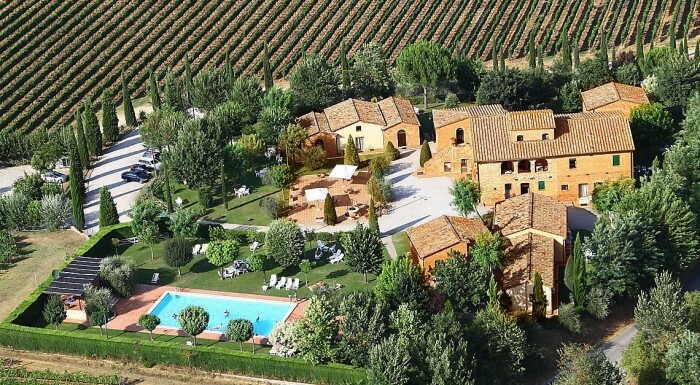 Have a look at this lovely wine estate with holiday apartments in typical red brick farmhouses. Questa voce è stata pubblicata in Culture and accommodations in Tuscany, Exhibitions in Tuscany, Tuscany e contrassegnata con Decadentism, exhibitions, Giovanni Fattori, Giuseppe Abbati, Macchiaioli, Montepulciano, Odardo Borrani, Poliziano, Telemaco Signorini, Tuscany. Contrassegna il permalink.